Cut the Rope is one of the most popular mobile games with its impressive physics engine, immersive gameplay and cool graphics, but we haven’t seen a new title join the series for over two years now. 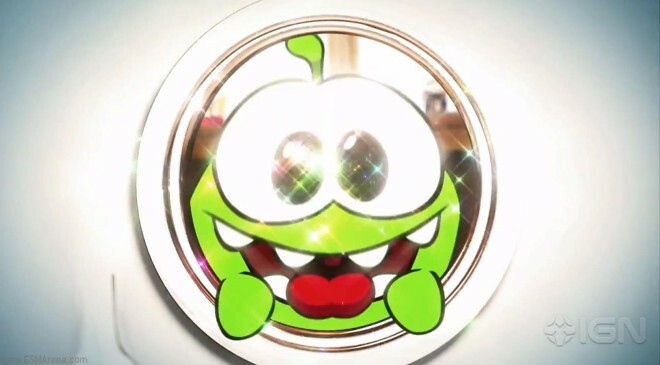 Good news is things are finally starting to look up – a new teaser on YouTube indicates that we’re in for a new Cut the Rope game with a time traveling concept soon. Here’ the video itself. It doesn’t present game footage nor any specifics on dates or platform availability but is still fun enough to watch.